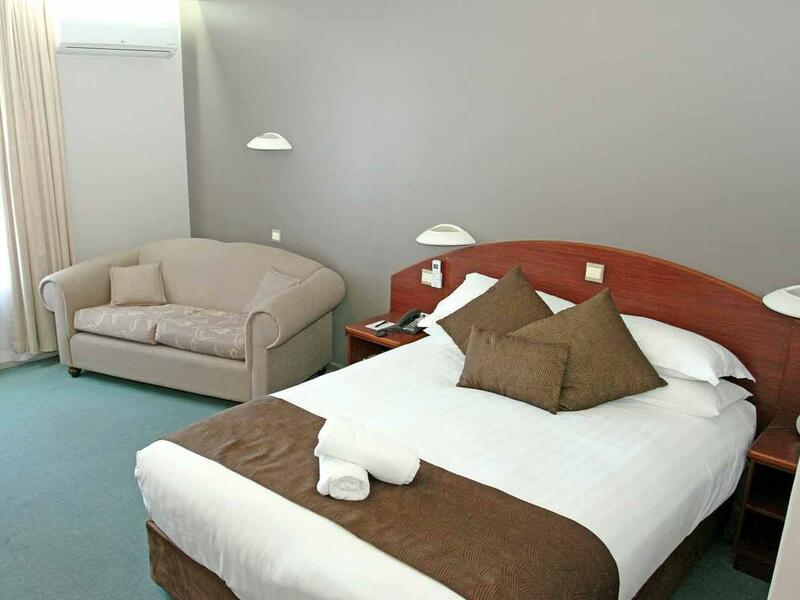 يشكل Best Western Hospitality Inn Esperance بموقعه الممتاز في إسبيرانس نقطة انطلاق جيدة لاستكشاف هذه المدينة النابضة بالحياة. يمكن من هنا للضيوف الاستمتاع بسهولة الوصول إلى كل ما تقدمه هذه المدينة النابضة بالحياة. سوف يعشق النزلاء موقع هذا الفندق، فهو قريب من أهم المعالم السياحية في المدينة كمثل البلدية, مركز تسوق بوليفار ايسبيرينس, Esperance Museum . 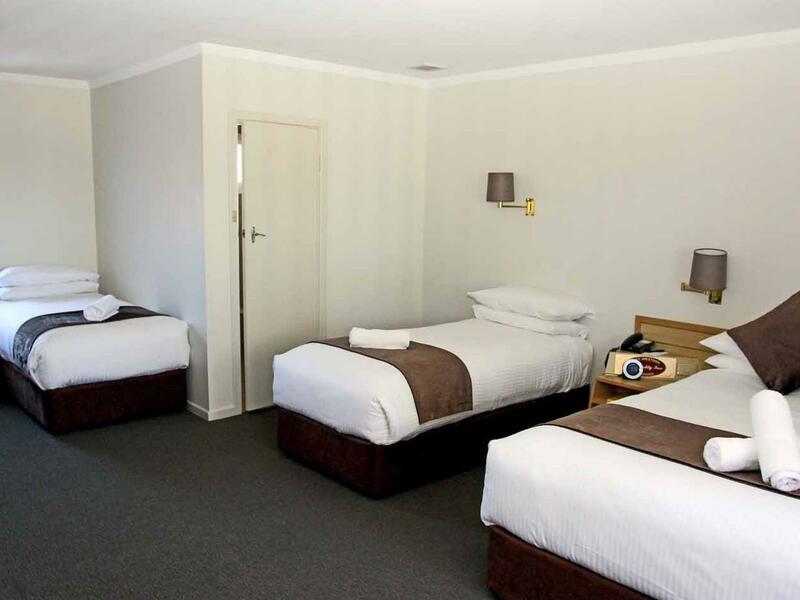 إن Best Western Hospitality Inn Esperance حريص على توفير الراحة للنزلاء، فلا يوفر الموظفون جهداً في تقديم أفضل الخدمات وضمان حسن الاستقبال. لضمان راحة ضيوفه، يقدم الفندق الخدمات التالية: واي فاي مجاني في جميع الغرف, تسجيل وصول/خروج سريع, تخزين الأمتعة, صف السيارات, خدمة الغرف . في الفندق غرف نوم يتجاوز عددها 49، كلها مجهزة بعناية وجمال وبعضها مزود بـ تلفزيون بشاشة مسطحة, اتصال لاسلكي بالإنترنت, اتصال لاسلكي بشبكة الإنترنت (مجاني), غرف لغير المدخنين, مكيف هواء. يقدم الفندق مجموعة رائعة من الخدمات كمثل حمام سباحة خارجي، لجعل إقامتك تجربة لا تنسى. 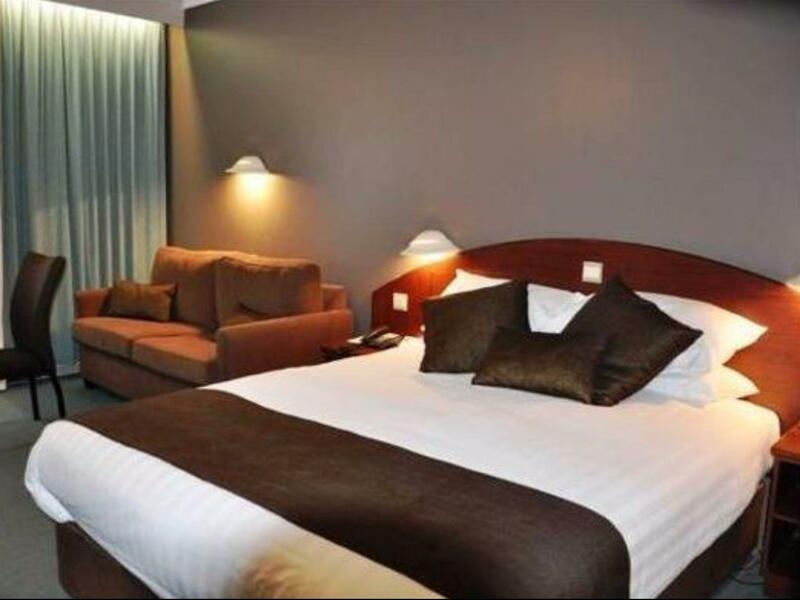 إن كنت تتطلع إلى إقامة مريحة وهادئة في إسبيرانس، فستجد في Best Western Hospitality Inn Esperance بيتك الثاني. A great hotel for our holiday stay in Esperance. A very central and handy location for all the local shops and businesses. 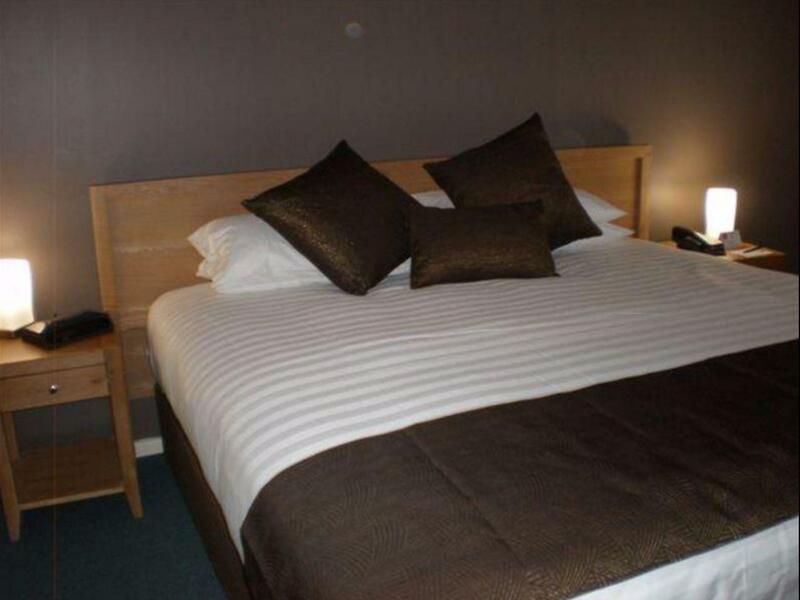 The room and its facilities are very suitable and comfortable. The on-site restaurant is very smart. On-site parking is free and adjacent to each room. The pool looked inviting. Our only disappointment was that the wi-fi reception was next to useless. 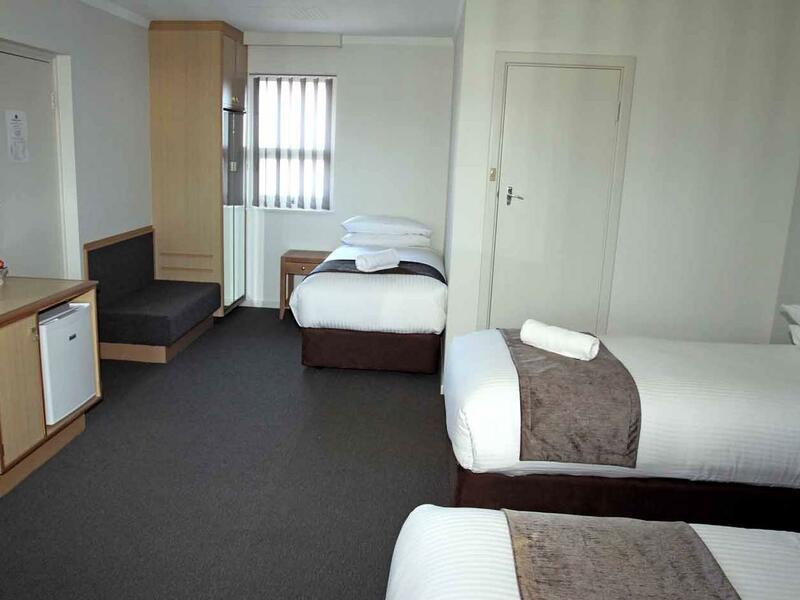 We will definitely consider the Best Western Esperance for our next visit. We had a lovely stay here for 2 nights in an executive queen room over looking the water. Had a couch and table and chairs. Very spacious and comfortable. Easy walking distance to everything in town. comfortable and clean, best western was close to all amenities and right on the coast with a short walk to shops, hotel, yacht club and museum. friendly staff and it was quiet at night. good restaurants just a hop and skip away or stay and eat at the restaurant on site. 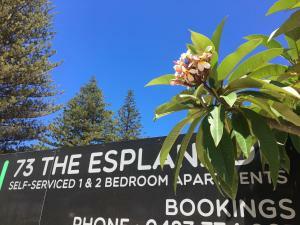 Affordable accommodation well-positioned on the Esplanade close to everything. Our room was clean and certainly roomy enough for two. The bed was comfortable. We enjoyed our dinner at the onsite restaurant and found the staff friendly. Our room had a nice outlook to the swimming pool. On the one day that it was warm enough I enjoyed a swim and also reading and relaxing in the pool area. Thank you for an enjoyable stay! Old big room with retro furniture and old tiled bathroom. All reasonably good and very clean. Room was clean but bathroom outdated and shower the worst I have ever had, dined out at the seasons restaurant well and truly overpriced for the food that was presented to us just not good enough,oh also be very careful in ordering cocktails it would be ok only if they had some one in a position who knew how to make them. Not microwave. It is a pity. Good sized room and in good condition throughout. We enjoyed our stay and the position is fantastic for all the local ammenities. Town centre was just a five minute stroll from our room and the seafront was opposite the motel entrance. We found the staff very helpful. Its a lovely apartment with free parking right in front of our apt. Its huge with a queen siZe bed and a single bed. It also comes with a mini bar fridge and a microwave. Service is excellent from the reception counter. located just a few steps away from beautiful bay, very close to cafés and shops. rooms are big but old style. fridge too small, kettle did not work properly. lack of car parking during peak periods. gets very noisy if windows are facing pool. stayed for 4 nights and room was cleaned only once. Rooms clean, practical but small. Some maintenance issues: curtains were coming off rail and would not close properly, swimming pool was under repair during our stay which included a 40 degree day and the airconditioner was noisy on a windy day, without being turned on! Service was very good. We left some clothes in the wardrobe and they were sent home to us promptly. Restaurant food was varied and tasty and reasonably priced. We were disappointed that the Seniors Card could not be used although the SC booklet had stated that the Hospitality Inn, Esperance participates in this State Government scheme. Served us well for 3 nights. Basic motel style yet clean and centrally located. Parking is available in the motel. It is located near to the Whale Tail, and good food nearby the hotel. this hotel central to main street in Esperance, very clean and one of the better hotels in town. Location, price and quality of food in restaurant. Really enjoyed my stay at this motel. Great location and breakfast is awesome.